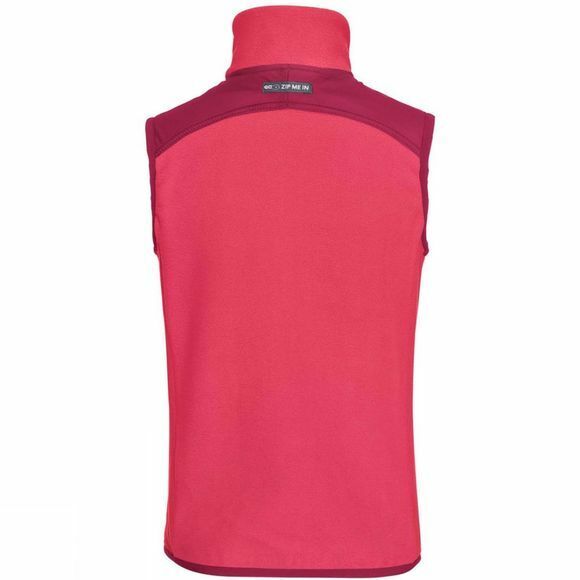 The Boys Racoon Fleece Vest from Vaude has a doubled front that is highly wind resistant for even more protection. 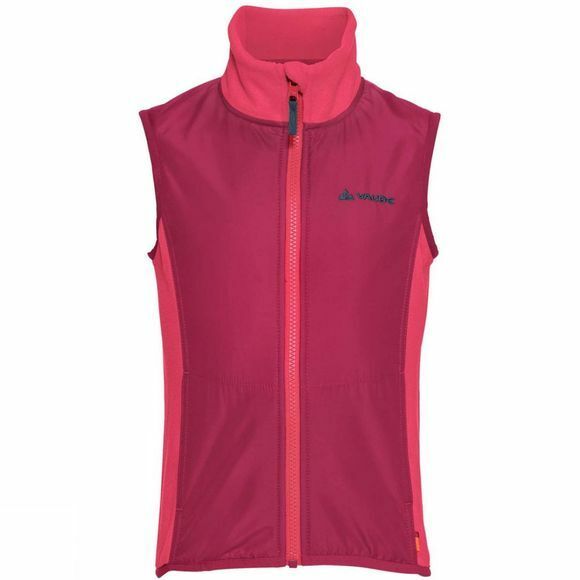 This fleece vest can be zipped into all Vaude 3in1 kids jackets and the Vaude Racoon, or worn on its own. With roomy pockets for tissues, little doodads and warm hands. Let autumn begin! Vaude's performance kidswear features highest quality materials, kid-friendly designs and colors, and eco-friendly manufacturing. Vaude develop clever outdoor apparel for children that's built to last so it can be passed on to the next child. Green Shape is your Vaude guarantee for environmentally friendly productsmade from sustainable materials, with resource-saving manufacturing and in fair production facilities.